We have prepared a new and improved event format, which allows you to combine your travel for the EYES event with an optional extended trip to Rio de Janeiro post event. For the ones who want to enjoy Brazil a little longer: we've got that organized for you! In order to avoid losing too many valuable working days in travel and recovery, and to be able to offer the extended trip, we have moved the event dates a little earlier. 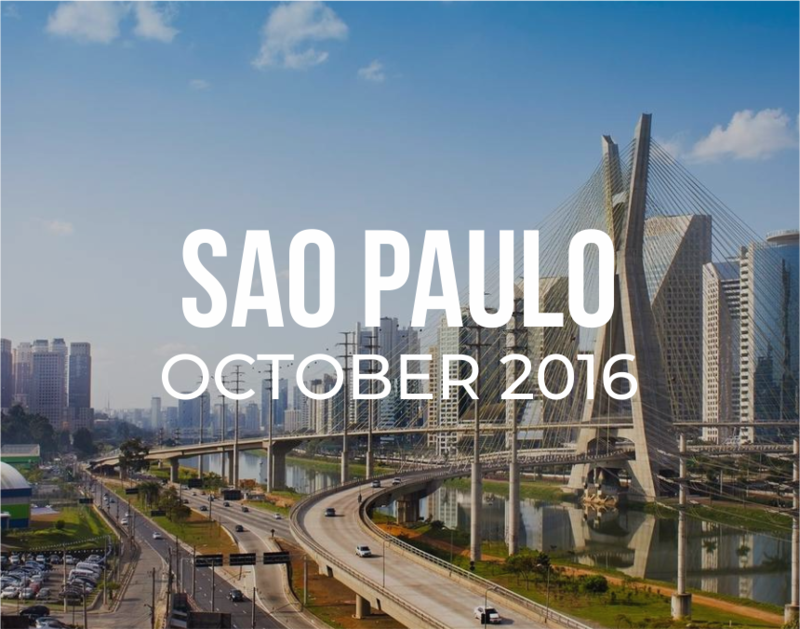 The EYES Sao Paulo Event 2016 will begin on Saturday, 8 October and will end on Tuesday, 11 October. We have invited speakers who will come to talk to us about entrepreneurship and will inspire us with stories about their personal journey to success. 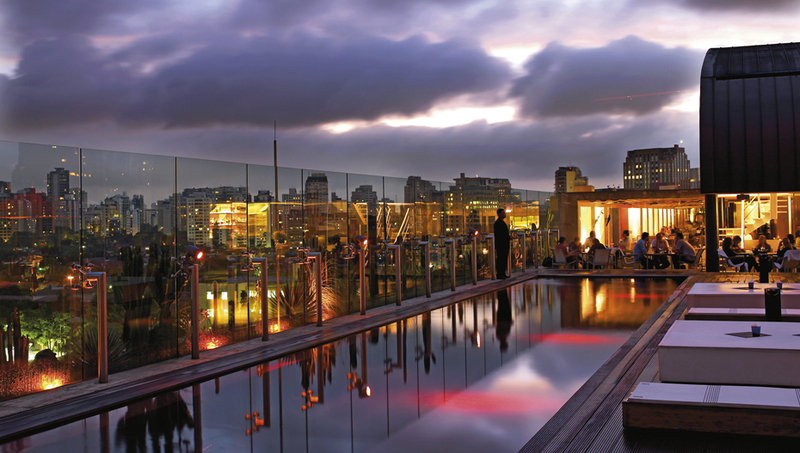 We used the feedback we received during the past few events, so a large part of the EYES Sao Paulo event will be focused on member interaction, member presentations and case studies sessions. More detailed event program will follow. You will find the new event structure on the right. Please read it carefully and in case you would like to participate in the extended trip, take this into account when arranging your flight tickets to Brazil.